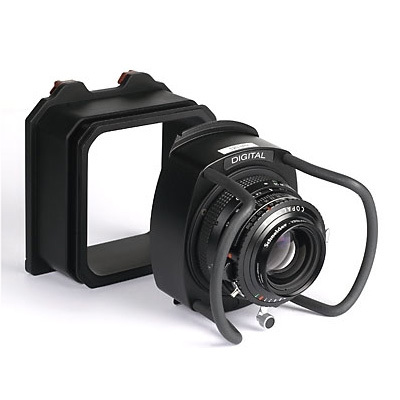 The WDS-574 Lenspanel is dedicated to the use with Digital Backs and has a Schneider 5,6/120 N Aspheric Apo-Digitar lens with copal0 shutter mounted in a helical focussing mount. 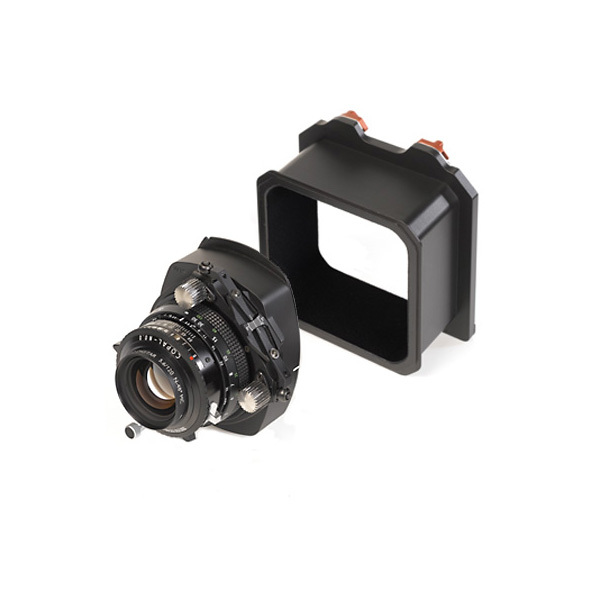 This version has a split back focal length, existing of a shorter lensplate and a rear extension unit. 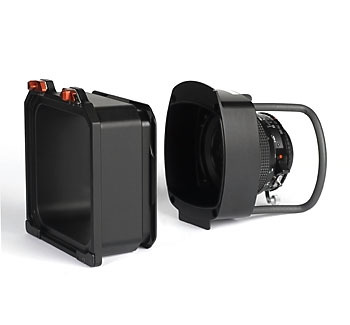 This combination allows for optimised shift without vignetting from the lensbarrel. 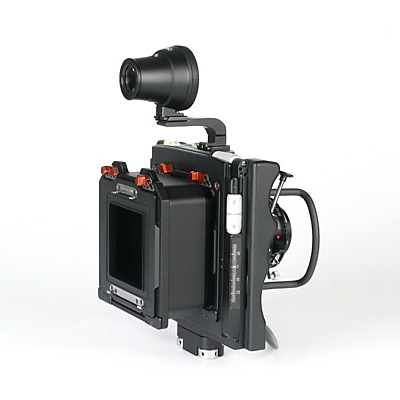 The WDS-574 fits to all Cambo Wide cameras with SLW-adapters.